The Talon sling swivel features an all-metal, one piece body that prevents the swivel from touching the firearm, when a sling is properly installed. 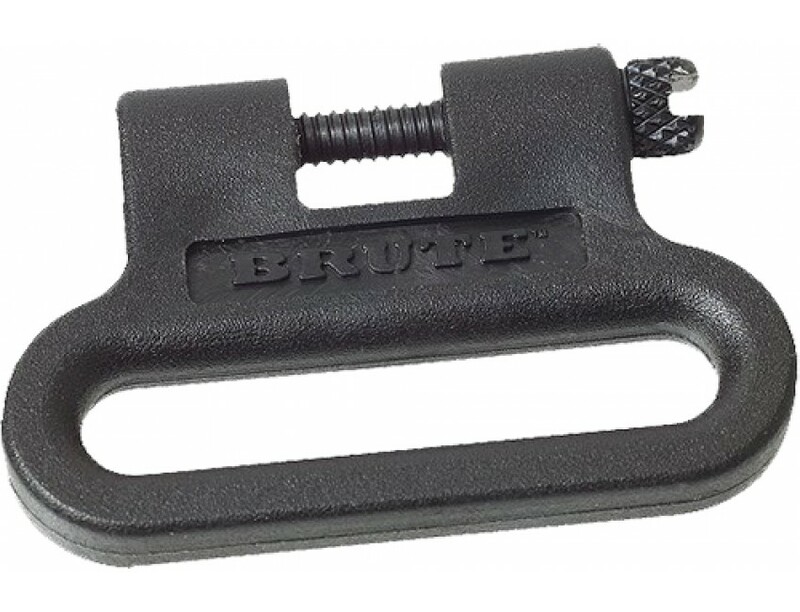 This no wire, no plastic construction ensures optimal strength in every component of the swivel. Strength and security are further enhanced with a stainless steel spring that locks the swivel to standard swivel bases. The Talon is attractive and quiet in the field, while the quick release feature permits the quick release from and installation onto a firearm. The Talon is available in 1" and 1-1/4" and is guaranteed forever.